Our bespoke website design services based in Chesterfield, Derbyshire are created from a blank canvas without the use of templates, designed specifically to meet your needs web site needs. 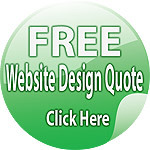 Control your own website content and free yourself from costly content additions and website updates. Our self maintained websites services based in Chesterfield, Derbyshire provide you with the freedom to add additional pages when needed and edit your web site content via your personal online admin control panel. Full online support is available for all self maintained packages. 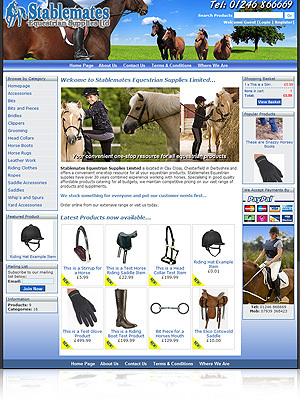 Take control of your online store - No monthly payments - Update and add your products and pictures with ease, all updateable from your personal online control panel. E commerce design solutions based in Chesterfield, Derbyshire. Hundreds of businesses spend vast amounts of money on marketing to attract new customers... Very few spend the little amount needed to sell to your existing customers. Try our HTML e-mail campaign builder. Email marketing Solutions based in Chesterfield, Derbyshire. You can have the best looking website on the net... but if no one can find you its value and revenue earning is reduced considerably. LMD search engine consultants will assess your existing website and amend its search engine friendliness to maximise its performance. 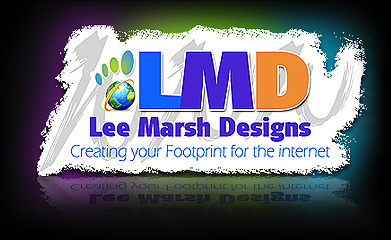 Let Lee Marsh design based in Chesterfield, Derbyshire deliver your target audience. 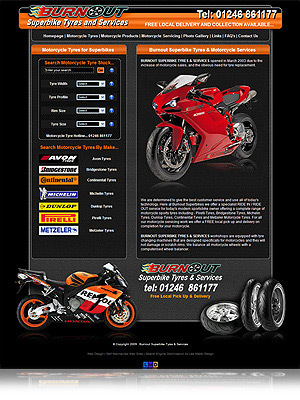 As your business expands so can your website. 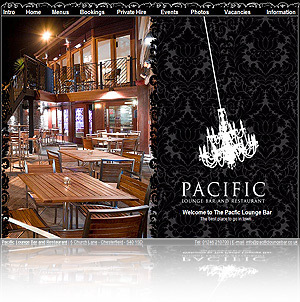 All our packages can be upgraded as your business grows providing you with the best solution to meet your requirements. 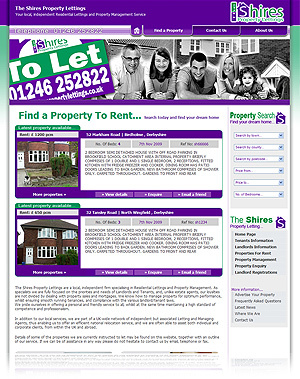 Website upgrades service based in Chesterfield, Derbyshire. Is your site visible in search engines? How much traffic is your site attracting? LMD search engine consultants provide a website optimisation service and will also integrate website analytics into your website pages to monitor traffic maximising effectiveness. SEO services based in Chesterfield, Derbyshire. 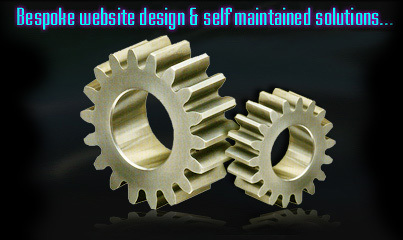 Is your website restricting your business potential. With a few simple upgrades or modifications you could be benefiting from the Internet and stepping ahead of your competitors. 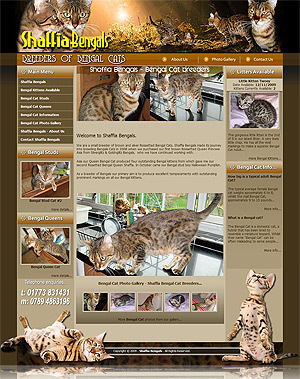 Website Integration services based in Chesterfield, Derbyshire. 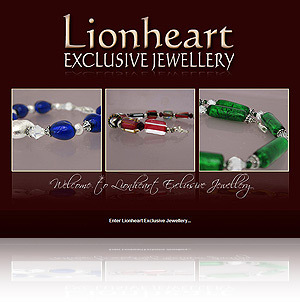 Lee Marsh Design, Website Design in Chesterfield, Derbyshire can develop, design and create your professional level website design for your new business or existing business requirements, displaying your products or services to the world! 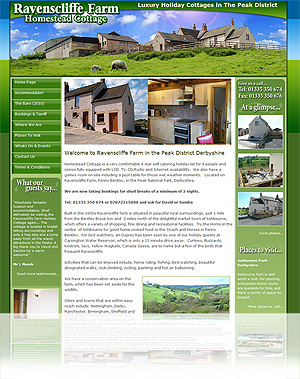 Website Design and Graphic design has been our business for over fifteen years supplying website solutions in and around Chesterfield, Derbyshire. Supported by our traditional and digital artwork skills, a broad knowledge of new media technologies, programming languages and legitimate Search Engine Optimisation enables us to develop a website solution to fulfill your needs. Whether you're based in Chesterfield, Derbyshire or not and need a new website design, website integration, website upgrade, website maintenance, graphic design, website database integration, Flash animation or Flash Presentation, we can create a unique and high quality solution for your business. Lee Marsh Design based in Chesterfield, Derbyshire specialises in website design, development and redevelopments, including bespoke back-end solutions. We pride ourselves on continually improving our technologies and, unlike other website design companies that creating basic static websites requiring additional costs to update your content, we provide all our packages as self maintained websites with your own control panel admin. Alongside our website design services based in Chesterfield, Derbyshire, we also offer a complete range of hosting and domain management services. 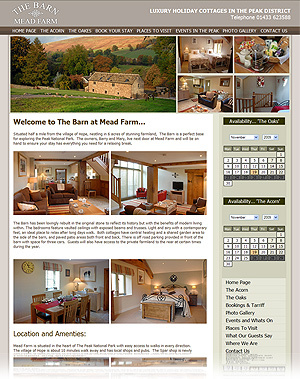 Our highly skilled team will help you with your website project from start to finish.